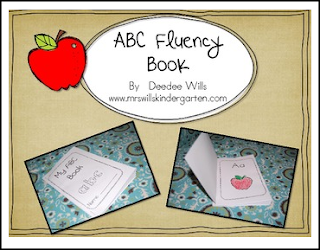 This simple book is a great way for students to build their letter/sound fluency and concepts about print. Easy to assemble and your kindergartners will love being able to read this book on the very first day of school! Save over 30% on the bundle!